Laura works on the private client support team and has been with us since 2012. Laura had experience within IFA support teams for several years prior to joining Wingate. 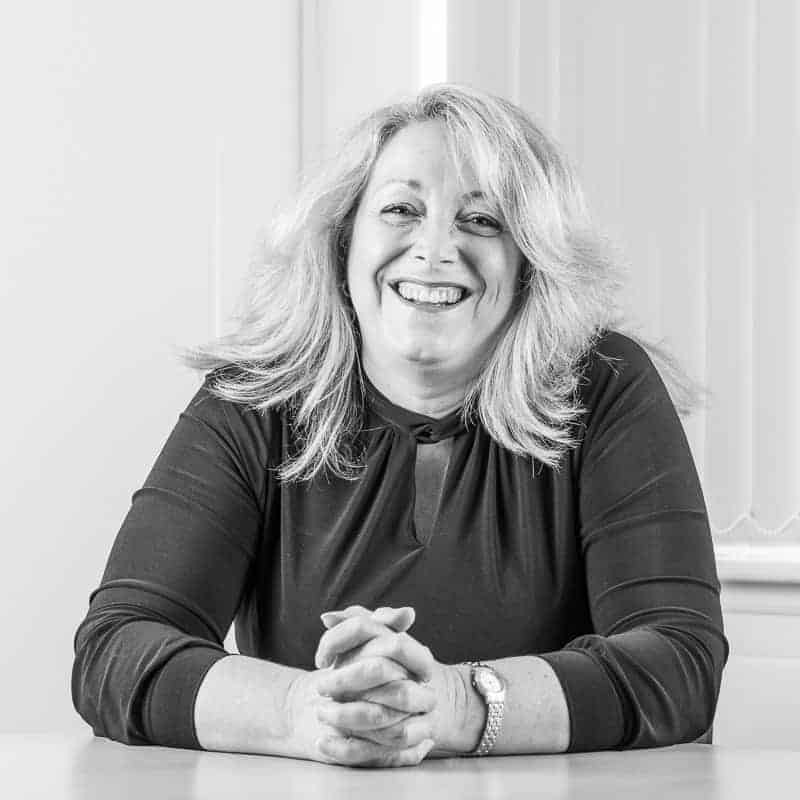 Laura works along side a Financial Planning Director and assists with client queries, processing paperwork and electronic applications taking her lead from the adviser. Laura lives with her two teenagers, husband Pete and “Bear” the chocolate Labrador in Biggin Hill. Favourite past times include very long walkies with Bear, baking and trying out new recipes. Laura also has a renewed enjoyment for foreign travel – leaving the kids at home!